SAS takes a leading role in educating the community about substance abuse issues. The goal of the Community Prevention Program is to encourage professionals, families and communities to incorporate prevention and early intervention into their activities. Training is available for any community, treatment, health care, civic, religious, youth, recreation, or any other group requesting it. Topics have included: how to raise drug free children, responding to alcohol and other drug use among clients/employees/students, and how to help a friend or loved on in trouble. 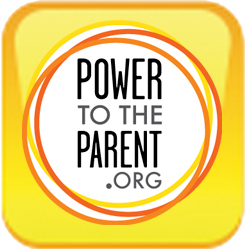 A monthly "Parenting for Prevention" newsletter provides updated information on current trends and effective prevention for families. ​A program designed to help families find their way with their substance abusing teen or young adult.